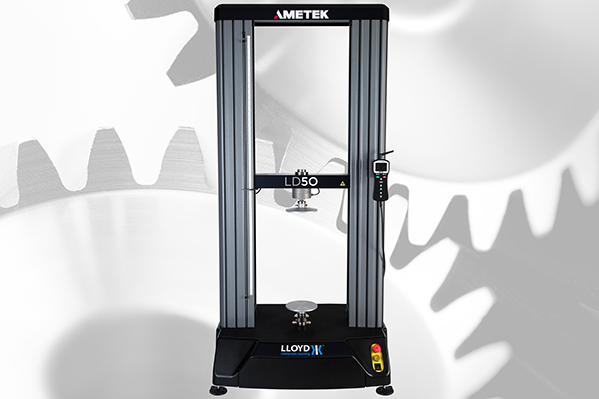 These powerful universal test machines are especially suited for metals and adhere to ISO6892, which specifies the method for tensile testing of metallic materials. Applications include the testing of cables, chains, coils, fabricated metals, fasteners, such as nuts, bolts, screws and nails, basic and cast metals, pipes, springs, tubes, and wire. Some of the most common test types are cupping test, flexural/bend strength, N value and tensile testing. All test types can be performed on LD Series universal test machines.